We carry premium, archival quality photographic products to showcase your images from your photo shoot, whether it be a high school senior session, women's glamour session, engagement session, family session or wedding day. 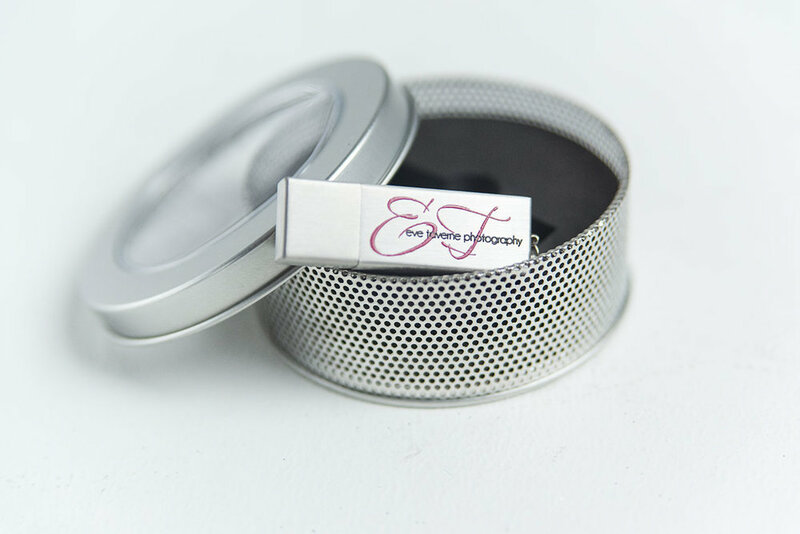 Our products are top-of-the-line folio boxes, custom designed albums and image boxes, canvas prints, metal prints, slim-wrap prints, custom USB drives loaded with your edited digital files and even your own personalized gallery for viewing and downloading with friends and family. 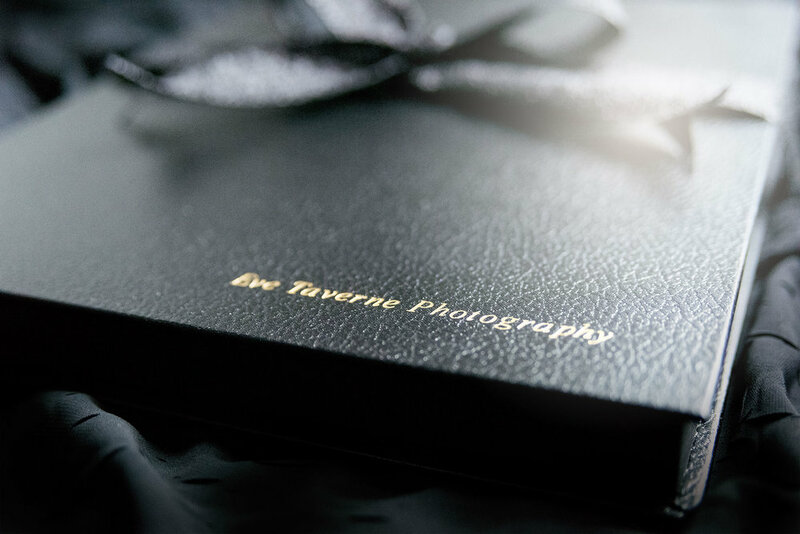 Eve Taverne Photography, A Boutique Photography Studio located in Central New York, just north of the Utica, NY area. Photographing High School Seniors, Women's Glamour-Styled Portraits, Branding and Professional Headshots, Relationships and Families. Eve is a member of the Mohawk Valley Business Women's Network and the Kuyahoora Valley Chamber of Commerce.